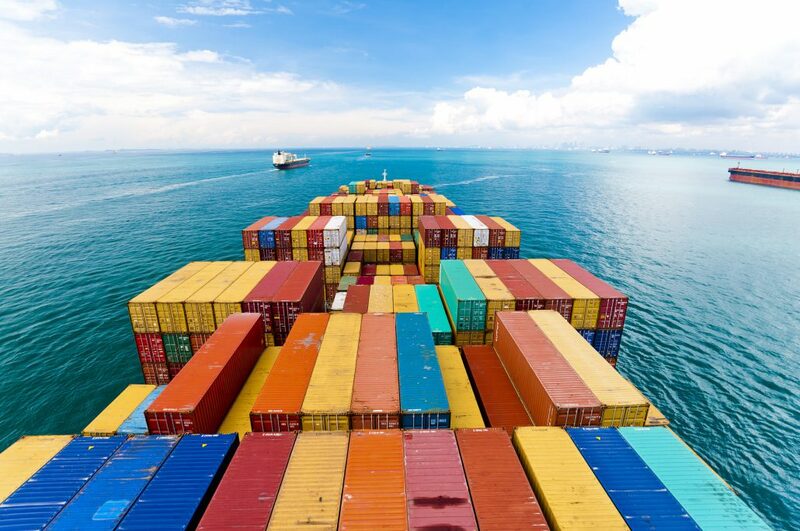 Even as equity markets slowly open to shipping, debt markets are readying for another strong year, thanks to the high yields and better terms being offered by borrowers, a Clarksons Platou Securities analyst says. The new year kicked off with more shipping-related debt in the market. Earlier this month, Seaspan said it had lined up a $250m fundraiser through a private sale of unsecured notes and warrants to a Canadian investment firm. Nordic American Tankers is reportedly looking to sell a senior unsecured bond with a five-year tenor as part of its recapitalisation efforts. Those issues will follow a record 2017, with $6.3bn in high-yield debt issued, Clarksons Platou Securities credit researcher Nicholas Gower says. Much of that was aimed at refinancing existing debt that was maturing this year. Now, as the next round of maturities loom, “issuers have begun to look to 2019”, he says. About $2.4bn in debt will come due next year. Among those facing 2019 maturities are Teekay Offshore Partners, with $424m in debt, Scorpio Tankers ($349m) and Dynagas LNG Partners and BW Group ($250m each). Gower says this year could see another potential round of refinancing through new debt issuances. Along with Chinese leasing firms and export credit agency financing, credit investors appear to be among the few sources from which shipowners can reliably raise capital currently. Average borrowing costs for high-yield debt did tick up last year to just under 7%, the highest since 2014. But Gower says some shipowners could be able to borrow at similar or lower costs as their underlying markets improve. CMA CGM brought its borrowing costs down through its $1.6bn in new debt issued last year. It was able to borrow at 5.25% to 6.5% to refinance debt with an 8.5% rate. Along with containership companies, bulker owners should be able to tap new debt issuance, thanks to improving fundamentals. Dry bulk outfits that have debt maturing next year include Golden Ocean Group ($191m) and Western Bulk Chartering ($37m). “There’s been a re-emergence of bulker bonds,” Gower says. New debt issued by bulker owners hit $643m last year, the highest since 2013. Songa Bulk sold $138m in new debt through first lien notes at 450 basis points over US short-term Treasury rates. Eagle Bulk Shipping was able to sell $200m at 8.25%. Navios Maritime Holdings saw one of the highest borrowing costs, with the sale of $305m in debt at 11.25%. Gower says this borrowing cost reflected “near-term market pressure” at the time of the bond’s issuance. Aside from refinancing existing debt, the tanker sector may not see much in the way of new debt issuance, according to Gower. In addition to Scorpio’s maturing debt, DHT Holdings has a $123m convertible note maturing next year. But most tanker owners will still probably stick with their current lenders rather than hunt for new ones in the high-yield market.